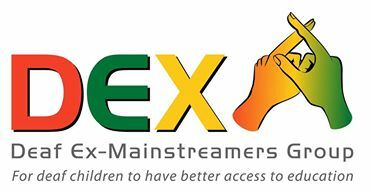 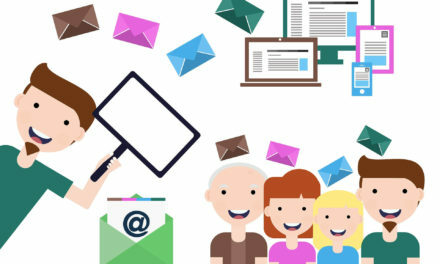 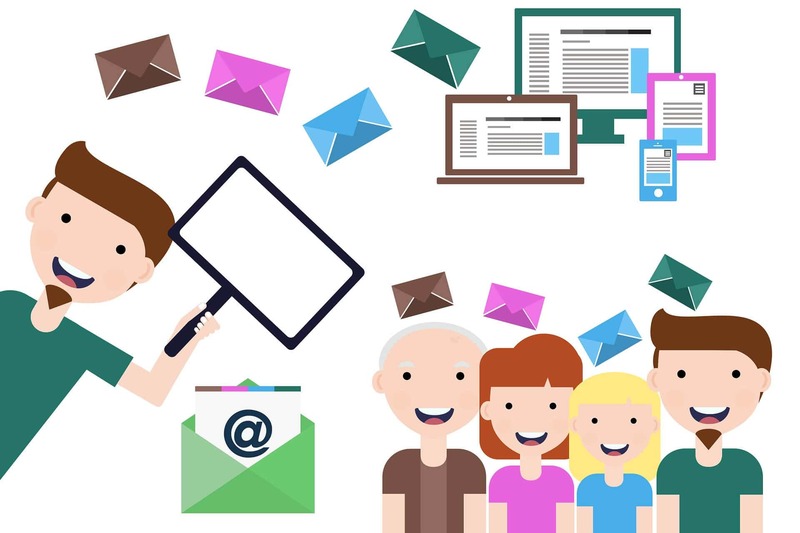 Welcome to our second newsletter from Deaf Ex-mainstreamers Group (DEX). 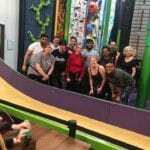 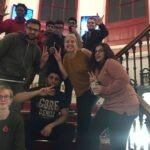 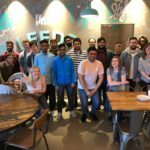 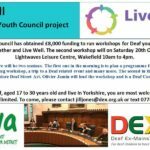 In this newsletter, we will be talking more about what DEX Deaf Young Council (DDYC) are doing. 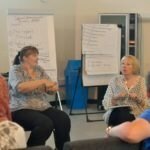 DDYC formed a few years ago with the aim of sharing views of our experiences in mainstream education and what organisations can do to improve the lives of deaf children in education. 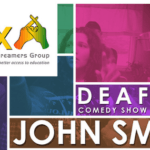 Our forthcoming theatre play in November will be our initiative to show how beneficial it is for deaf children to learn BSL at a young age. 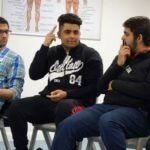 Deaf young children need to be bilingual so they can thrive in a hearing world and have a positive Deaf identity.